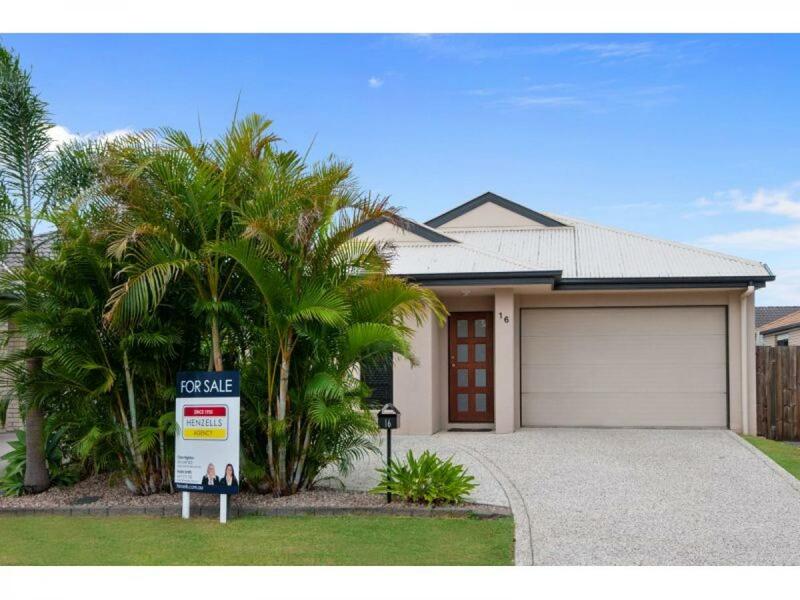 Henzells Agency has been active in the Caloundra property market and on the wider Sunshine Coast since 1935. Our philosophy is simple – work with great people, provide excellent properties for sale and work with the community to secure a bright future for all. 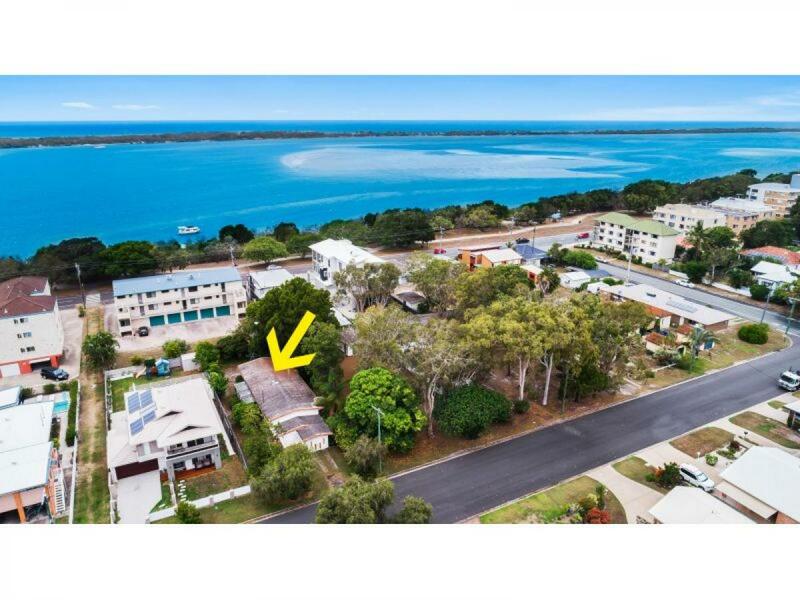 For over 80 years we have managed properties for sale in Caloundra and the surrounding area. Our property offerings have included everything from small homes to large blocks of units, shopping complexes, commercial property and holiday accommodation. 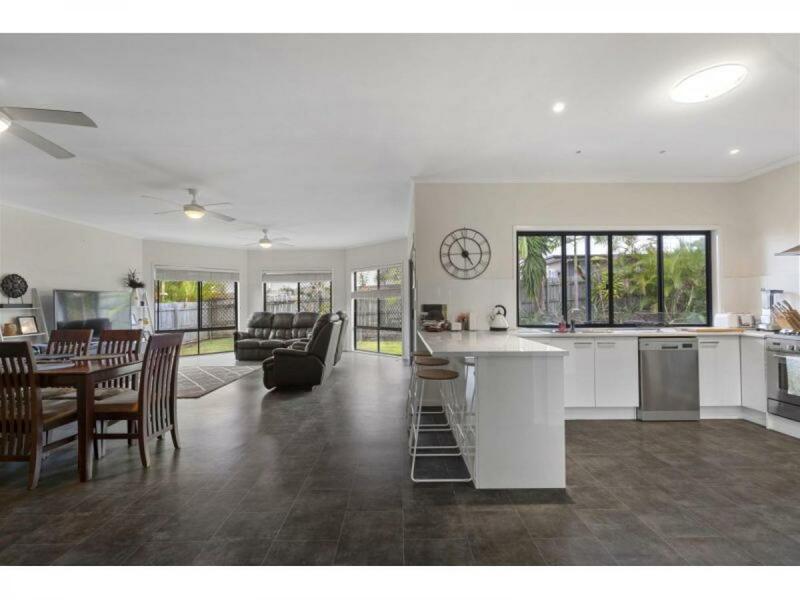 If you are in the market to purchase property in Caloundra, we’d love to have a chat. 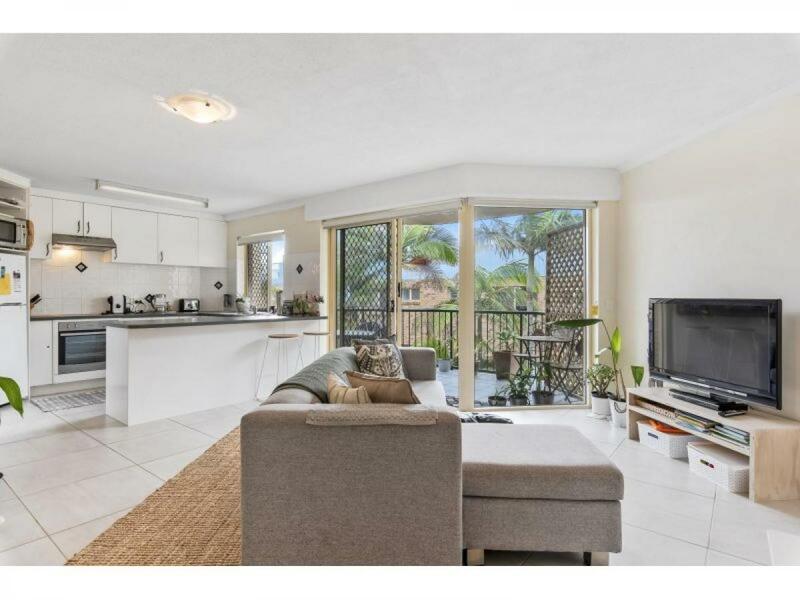 Throughout the years we have helped hundreds of families find their dream home in Caloundra, and we will continue to do so as long as there are properties for sale in the area. 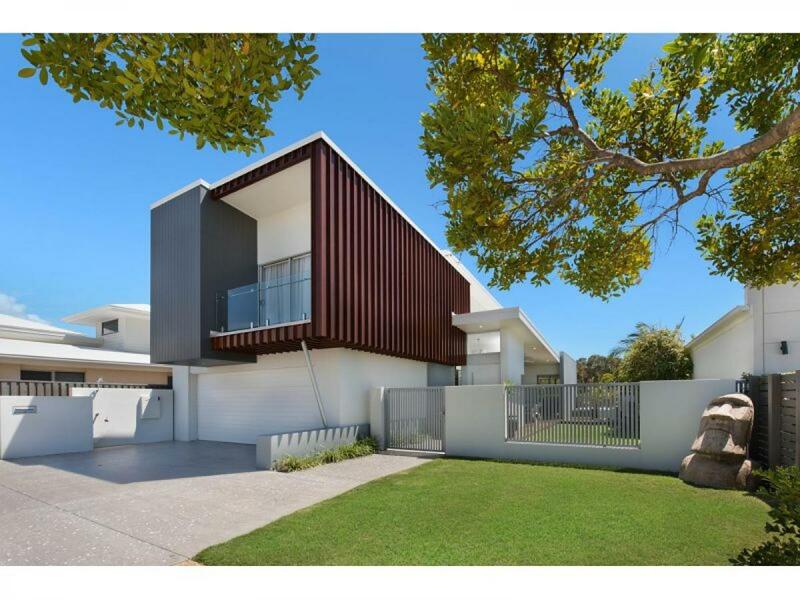 We offer a range of properties for sale across Caloundra, with something available to suit every need. Whether you’re in the market for a home, acreage, commercial estate or something else entirely, we can help you find what you’re looking for. Peruse our current listings, and if nothing grabs your eye, give us a call and we’ll see what we can do. 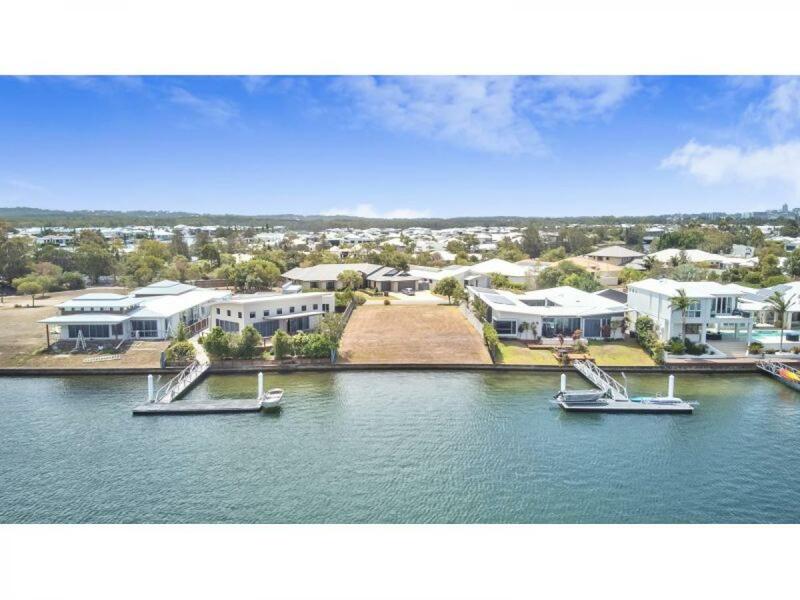 From our humble beginnings offering properties for sale in Caloundra, we have expanded to manage real estate in the Sunshine Coast and surrounding areas. 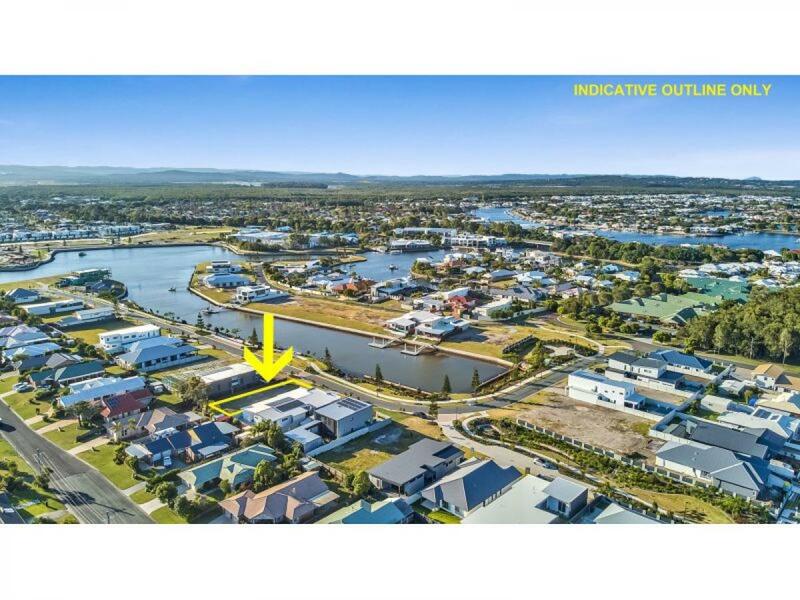 From Caboolture to Noosa and further afield, we have a range of homes, industrial, commercial and undeveloped property for sale in a vast region north of Brisbane. Henzells are proud to have been involved in many major property developments throughout the Sunshine Coast region. 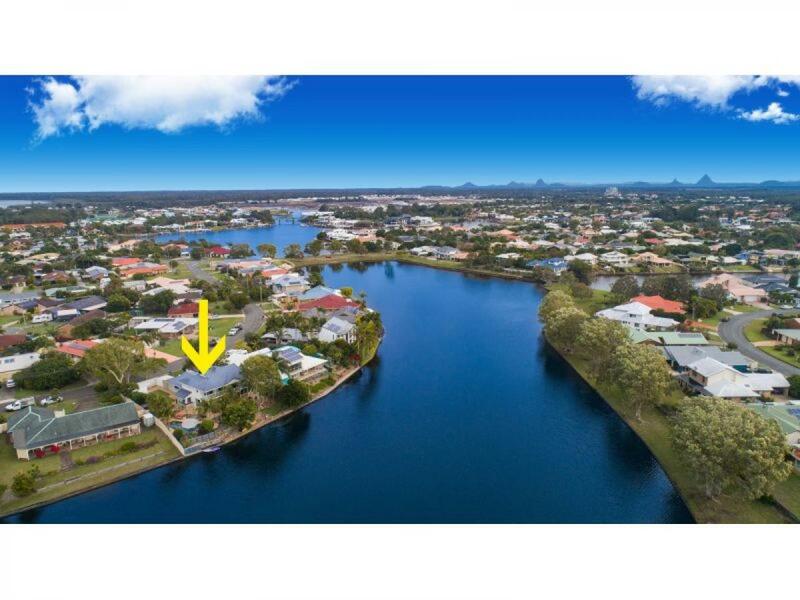 Among many significant developments, Pelican Waters is our crown jewel. 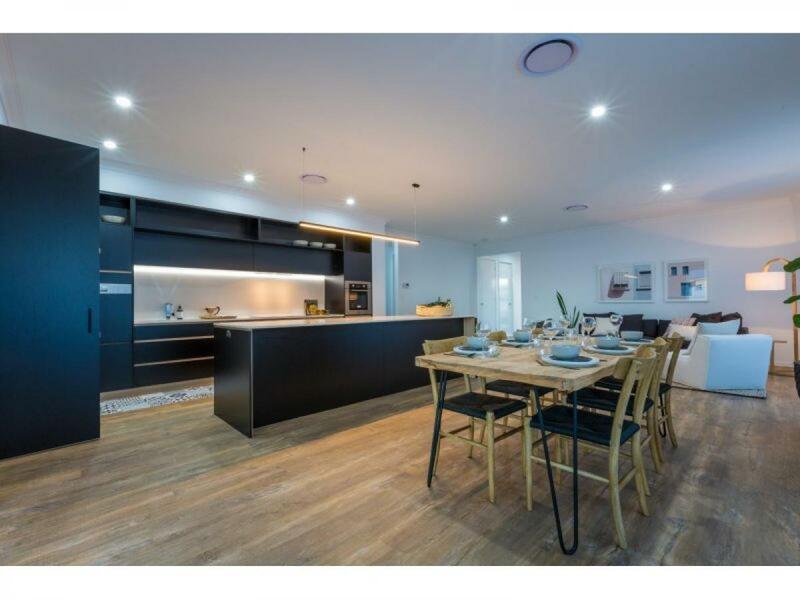 With over 5500 residents, a golf course designed by Greg Norman, a shopping centre, resort and tavern, this property development is one of the most ambitious in the areas surrounding Caloundra and one we are proud to have been involved in. Through this development, and the Henzells Pelican Waters Foundation, we have been able to greatly increase the degree to which we give back to the local community. Today, we proudly support the Caloundra Golf Club, Compass Institute, Metropolitan Caloundra Surf Lifesaving Club, Ithaca-Caloundra City Life Saving Club, Pelican Water Bowls Club, Pelican Waters Swimming Club, Riding for the Disabled and other local organisations and individuals who require assistance. Nowhere is entirely immune to the hazards posed by nature. When you’re purchasing a home in the Caloundra area, it’s important to consider its location and how that relates to the risk of bushfire or flooding. Consider nearby rivers, bushland, and even the ocean – the risk of a storm surge isn’t extreme in Caloundra, but it pays to be aware of any risks. Consider the potential for other properties to be built around yours. It is important to check the zoning of the areas surrounding your potential home to ensure that you won’t later be enveloped by an industrial estate. Of course, zoning allocations can change, but it’s something to check for when you’re searching for a house to buy. In addition, you should investigate any limitations to development of your own property. Determine the degree to which your relevant council will impose restrictions on how you can make adjustments to your home. Naturally, you’ll want to ensure that the property is safe enough for your family to live in. It should have a reasonable degree of fire safety/prevention built into its structure, it should be free of surrounding vegetation that may cause damage in a storm or fire, and it should have safety elements that are standard to most modern homes, such as barriers or rails where a fall is likely. While most people are well aware of the importance of assessing structural health when buying a property, it must be emphasized how important this stage is when on the home buying journey. Have your home inspected and ensure it’s ready to move in and has a reasonable length of life ahead of it before significant expense is required to make any repairs. An independent pest inspection is also highly recommended, particularly as some pests can have a large impact on structural health. At Henzells, we know we’re a part of the community. When we speak with people, whether locals or those hoping to move to the area, we understand that we’ll be living and working together in the future. As a result, we take a significant number of steps to ensure that all our properties are listed honestly. 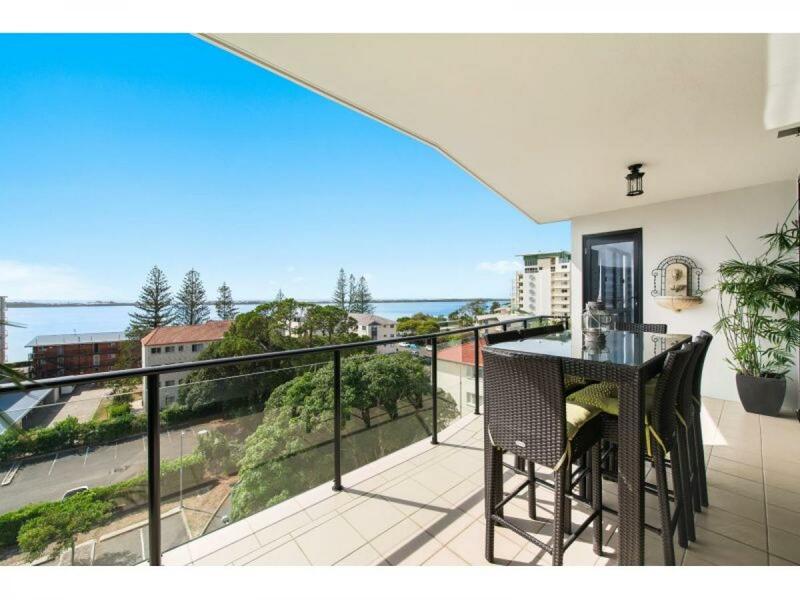 Transparency is important, and all purchasers should know exactly what they’re receiving when buying a property in Caloundra. If you have any questions or queries, please get in touch. We’re always happy to have a chat, regardless of what stage of the home buying journey you’re currently in.